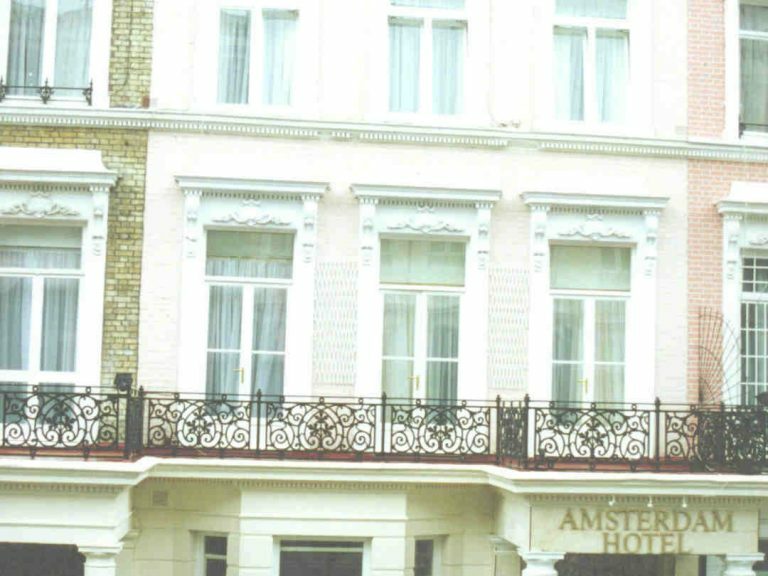 The replacement of windows and doors to the front elevation of the Amsterdam Hotel involved the manufacture of replicate windows and doorsets. 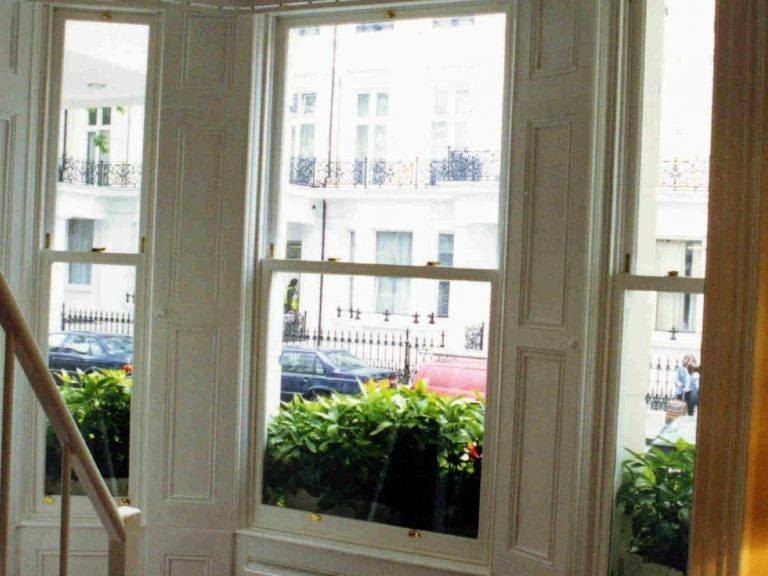 In order to meet the planning requirements, George Barnsdale manufactured 2 S2 sliding sash windows, 6 E1 inward opening tilt & turn windows and 3 DS17 French doorsets to exactly match the original windows and doors. Manufactured from Redwood WoodHeart® and fully finished in standard white, the windows and doorsets were supplied factory finished and glazed with plant-on bar glazing. This project combined the traditional aesthetics of the original windows and doors with the benefits of the high performance replacements and low, long term maintenance.